Think about those beautiful NASA posters, or classic Disney attraction posters. We’ve got very special plans for these posters! The Conbook is a glossy, full-color mini magazine featuring your Myst, Uru, and Obduction themed works. The conbook takes artwork, photos of crafts, works of fiction, or Myst/Obduction/Cyan-related non-fiction articles. Events at Mysterium range from favorite group events like ayoheek, marker missions, and building competitions, to panels and presentations put together by you: the fans. Follow the links above to see detailed submission instructions. The Committee is really looking forward to what you come up with! As announced in Salt Lake City last year, Mysterium 2017 is happening in The City Beautiful: Orlando, Florida! This year is going to be a little different. Instead of focusing on a single age, we’re going to celebrate them all with the theme From Myst to Obduction: A Fantastic Voyage to Magical Worlds. 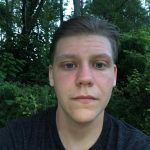 Let’s meet your tour guides! Hey there! 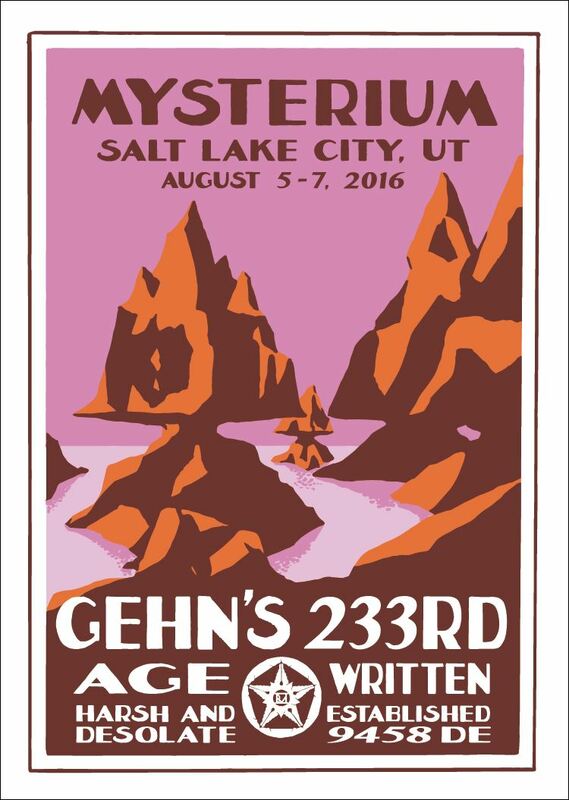 Many of you will know me by now – I’ve been attending and running Mysterium for many years, and I’m thrilled to be chairing the organizing committee for the second time. I grew up in Central Florida, so it’s going to be a pleasure to return home in the company of a bunch of other Myst-lovers. Hiya! I’ve lived in Central Florida for many years and have been proud to call Orlando home since 2012. This will be my 4th Mysterium and I can tell you that we’re overflowing with ideas and working hard to make this the most amazing experience! See you real soon! 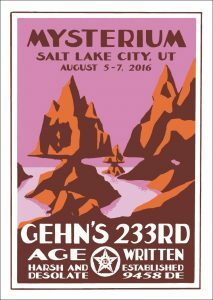 Mysterium 2017 is August 4-6 so mark your calendars now. But, there’s plenty of time before we set sail! Over the next few weeks we’ve got lots of information to share, including details about the much-anticipated Art Contest! So check back and be sure to follow us on Facebook, Twitter , and Tumblr. Well, another Mysterium has come and gone. We had a blast in Salt Lake this year, and we hope you all did too! Before we officially wrap up Mysterium 2016, though, we have a few more things to post. So let’s jump right in. This survey is also open to people who couldn’t make it this year. The more responses we get, the better we can gauge where we should bring the convention and what people want from it. The majority of the questions are multiple choice, so please fill it out if you have a few minutes. Send the link to any other Myst fans you know, too! We know many of you took photos and video at Mysterium. We’d love to collect links to all of those so that we can share them with the rest of the community. If you have an album or playlist somewhere, please either let us know in the comments or by sending us an email: https://www.mysterium.net/contact/. Also, as announced at the beginning of Mysterium, filmmaker Philip Shane is creating a documentary about Myst, the Miller brothers, Obduction, and the Myst/Cyan community at large. He is currently in Spokane recording the final days of Obduction’s development. 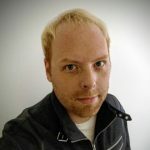 He is planning to launch a crowdfunding campaign in the future to raise money for the project, and will hopefully be able to interview fans and attend a future Mysterium. In the meantime, he has asked that anyone with photos or video of Mysterium please send them to him for possible inclusion in the documentary. You can get in touch with him at http://myst.movie/. We have uploaded all of our event recordings to Youtube. You can find the playlist here: https://www.youtube.com/playlist?list=PLxkV43WY77wFFCvBZPm_6LgXxC1zf6Q0x. We’ve received feedback about the quality of the stream and recordings of Mysterium events, and I’d like to take a moment to address that. In the past few years, we have invested in better A/V and streaming equipment to improve recordings and streams of our on-site presentations. However, good A/V equipment is very expensive, and we have to prioritize our extremely limited funds for the on-site attendees who have paid to come to the convention. We are also an entirely volunteer-run organization, so sometimes our staff’s available time can be just as limited as our funds. We do the best we can with what we have, and will continue improving our technological capabilities as we are able to do so. I’d like to give a big shout-out to Drew/Tanshin, who spent pretty much the entire weekend manning the A/V system, and then took the time post-con to clean up all the videos. As announced at the end of Mysterium 2016, our 18th annual convention will take place in Orlando, Florida on the weekend of August 4-6, 2017. The con-chairs for 2017 will be Capella and OHB. From what I’ve seen, they already have some fun new ideas, and we all hope you’ll be able to join us in Orlando. I’d like to close by thanking all of our Mysterium volunteers, our presenters, our prize donors, and the Myst community for making Mysterium 2016 another fantastic event. We had over 90 attendees this year, and are thrilled that our numbers continue to grow. Please don’t forget to take the survey above so that we can make Mysterium even bigger and better in future years! Well, that’s it for Mysterium 2016. See you in Orlando! Well, it’s almost time for Mysterium. Folks are packing, airport shuttles are being booked, and we have some last minute announcements. 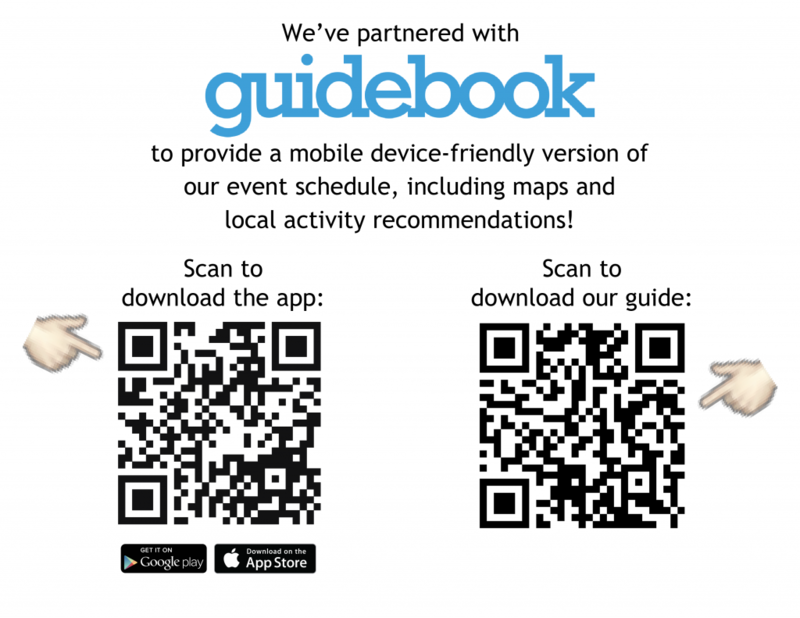 As we’ve done for the past several years, our schedule will be available through the Guidebook mobile app, in addition to being on the badges and website. You can use the QR codes above to download it, or go here: https://guidebook.com/g/mysterium2016/. In addition to the schedule, we have a listing of local attractions and places to get food in the guide. We will once again be streaming the convention over on our Twitch channel: https://www.twitch.tv/mysteriumcon. We can’t promise to have streaming going all the time, but we will do our best to stream all scheduled events. Recordings of the stream will be available after the convention. We will be tweeting any updates or schedule changes on Twitter – https://twitter.com/MysteriumCon. There will also likely be discussion by attendees on Facebook and Tumblr. To avoid confusion with some other groups and products that have started using the Mysterium name, the official hashtag on social media this year will be #Mysterium2016. If you have pre-registered, there’s no need to bring your confirmation email. You just need to give us your name to get your badge. If you have not pre-registered, registrations will be available on-site. We will also have a limited number of extra shirts for sale (2015 and 2016) on a first-come-first-served basis. If you are coming with a minor, please remember that we need a signed Parental Consent Form on file (available at the reg desk or here). We can’t wait to see you all in just a couple days!